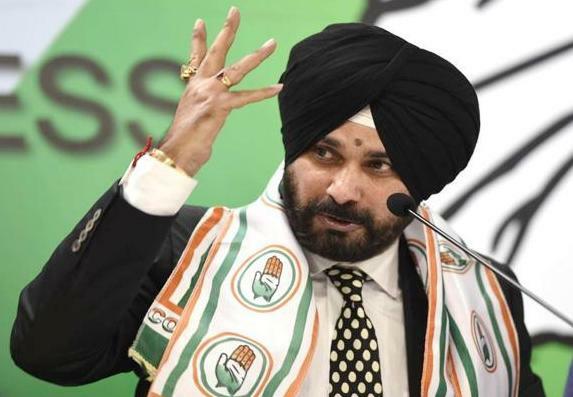 Former Cricketer and Congress Leader Navjot Singh Sidhu, who won assembly polls from Amritsar East, has hailed the Congress victory in Punjab Election 2017 and slammed the Akali Dal and BJP. Sidhu terms Punjab victory as revival of the Congress Party. Punjab Victory is a Gift to Rahul Gandhi, he says while giving full credit to Priyanka Gandhi Vadra too. Sidhu came down heavily on the Badals, saying they made Punjab their personal property and looted the state for over 10 years. Sidhu, who was sidelined within the BJP over the last few years, has been very critical of the Badals. He almost joined the AAP, but changed his mind at the eleventh hour and landed in Congress fold just before the polls.